Born on 25th January 1987, Maria Yuryevna Kirilenko-Stepanova is a Russian Tennis player. 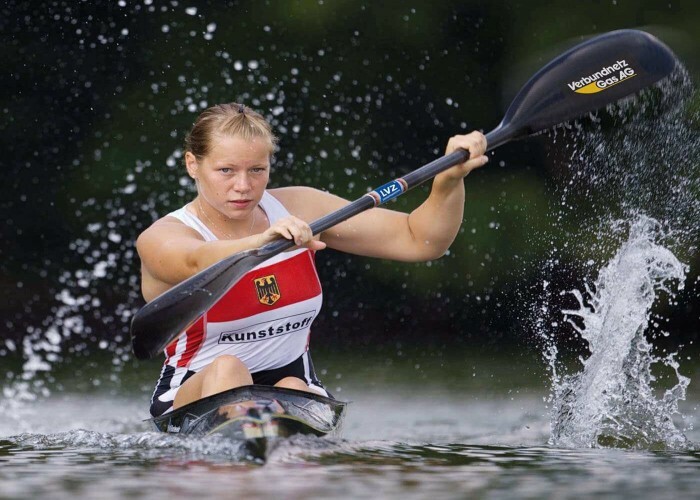 Born on 25 January 1988, Tina Dietze is a sprint canoer from Germany. She has been competing since the late 2000s. Born on 25th January 1988 in Rajkot, Gujarat; Cheteshwar Arvind Pujara is an Indian top-order batsman who has been playing in the national Test side since 2010. 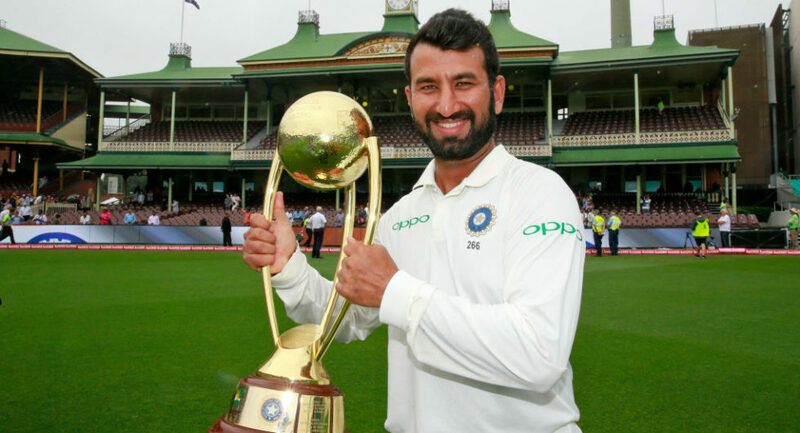 With his 18th Test innings and 11 matches, he became one of the fastest batsmen to reach 1000 runs and also honoured as the Emerging Player of the Year 2013. Xavier "Xavi" Hernández Creus was born on 25th January 1980 in Terrassa, Spain. He is professional Spanish footballer who plays as a central midfielder for Qatari club Al Sadd SC. 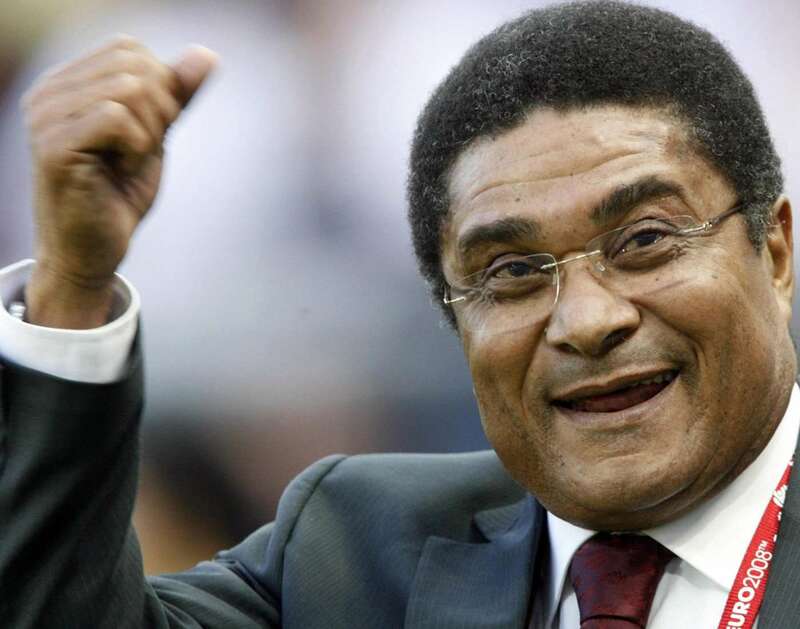 Born on 25th January 1942, Eusébio da Silva Ferreira was a former football player who predominantly played as a striker for Portugal national football team. He was best known for his speed and right-footed shots that made him the crackerjack of his team. 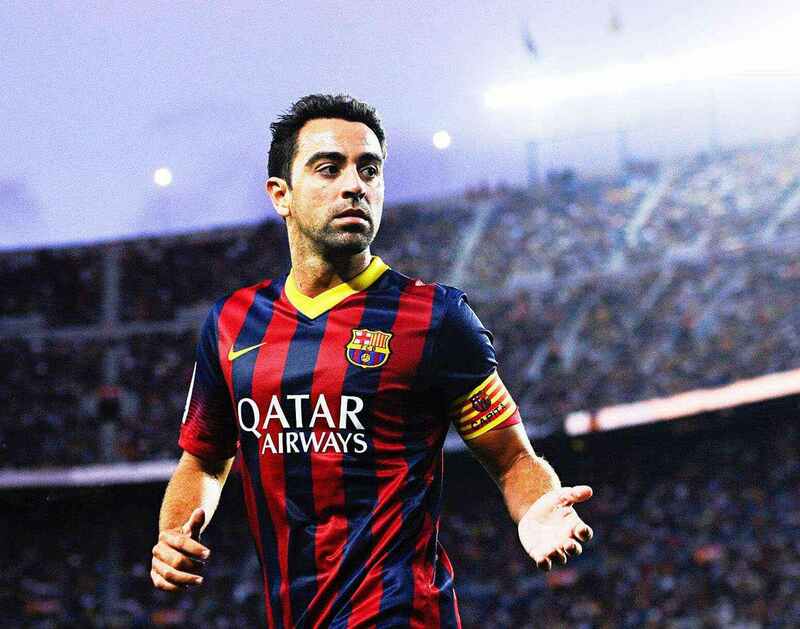 He is regarded as one of the greatest footballers of all times.